Possibly the most important part of this massive motor. 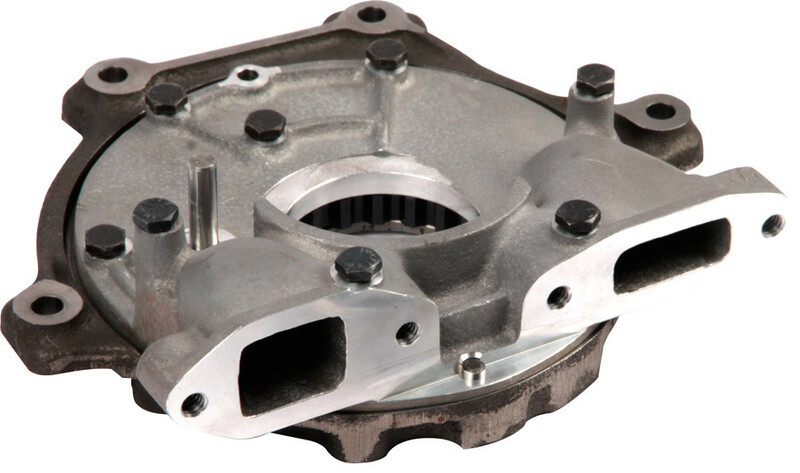 A 20% increase in performance compared to the original oil pump. Made from High Tech materials normally only found in todays modern aircraft. High precision CNC finish. • Ample reserve.... even at the end of the long oil pipes.